British brand Newgate Watches has appointed b. the communications agency to handle it’s brand communication strategy. In addition to core press office, b.’s remit includes events, creative direction and influencer campaigns, plus full social media management and content development; cementing the brand’s contemporary positioning and connecting with new audiences. Founded by husband and wife team Jim and Chloe Read, Newgate is renowned for its innovative, design-led timepieces. 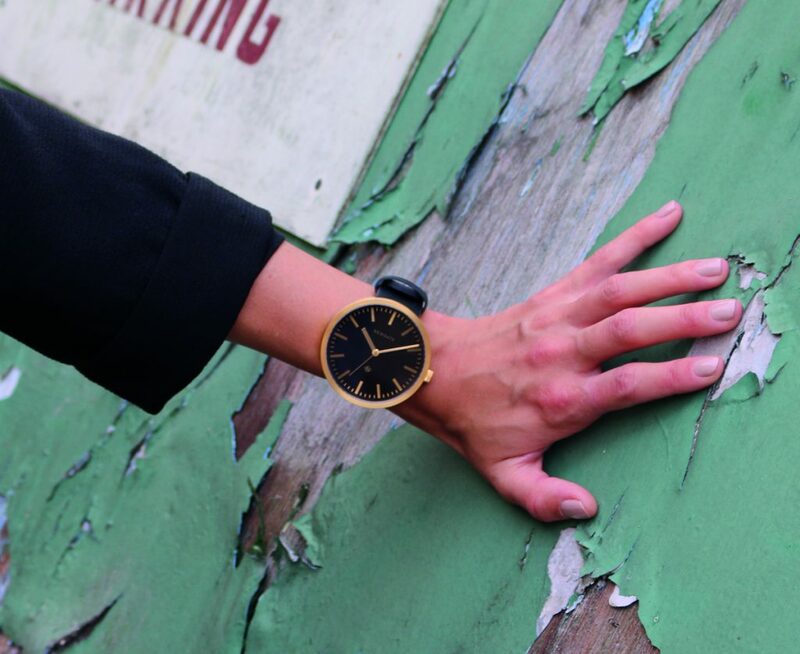 The destination brand, which began with the iconic clock company over 25 years ago, has taken inspiration from its archives, launching a comprehensive unisex watch collection that celebrates the very best of British design.